Going Ga-ga over storage networking technologies …. « Can NetApp do it a bit better? I was fairly surprised about the time it took for that mindset shift messaging from storage to data management. I am sure that NetApp has been doing that for years internally. The article may come as a revelation to some, but the world of storage has changed indefinitely. The blurring of the lines began when software defined storage, or even earlier in the form of storage virtualization, took form. I even came up with my definition a couple of years ago about the changing face of storage framework. Instead of calling it data management, I called the new storage framework, the Data Services Platform. So, this is my version of the storage technology platform of today. This is the Data Services Platform I have been touting to many for the last couple of years. It is not just storage technology anymore; it is much more than that. These 8 points apply aptly to the Data Services Platform I am sharing here. The volume, the variety and the velocity (borrowing the 3V’s buzzword of the description of Big Data) of storage technology have been massive and impactful, and the time is NOW to change our conversation piece about storage. You see, how we talk about and speak about storage impact our industry. The cloud is wiping away the face of storage technology. It has made storage technology to become invisible, brandless, and technology blind. Many users and administrators of cloud storage don’t see the proprietary and open storage technology standards, specifications and protocols that go into the beautiful architecture of data storage, data mobility and data locality. Effectively, it is slowly masking the foundation of data and storage technology and how data is moved from the HPC processing complexes, to data archives, to new advent of data analytics driving new insights.Data storage architectures are driving the advancement of machine learning, AI, self-driving cars, super computing and so much more. Yet, I believe storage has not been given the worthy recognition which it rightfully deserves. It is time for the storage networking professionals and practitioners to educate the end users and the partners and all, that storage isn’t, and shouldn’t be just storage anymore. Storage technology is much, much more than what it used to be. It is a data management platform; it is a Data Services Platform. I hope and wish this is a clarion call to all. Have a great day! 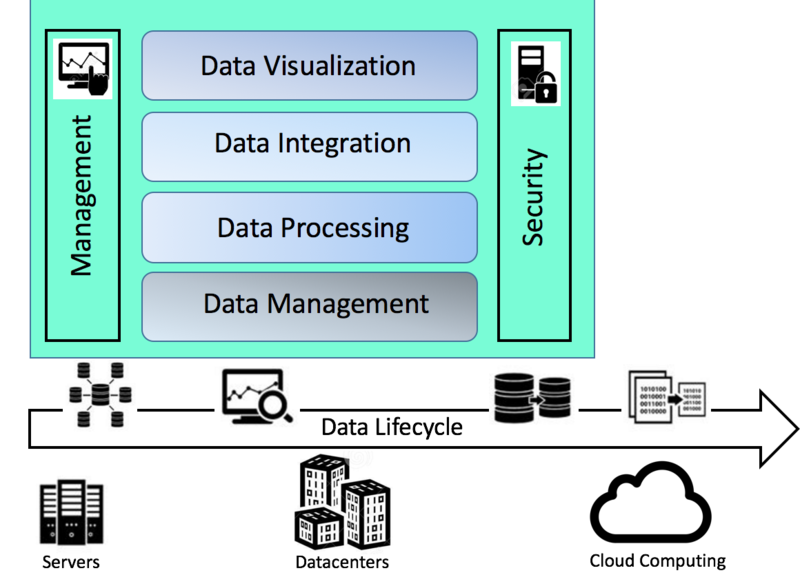 Tagged Cloud Storage, data architecture, data availability, Data Management, data performance, data protection, data services platform, data strategy. Bookmark the permalink. I am a technology blogger with 25+ years of IT experience. I write heavily on technologies related to storage networking and data management because that is my area of interest and expertise. I introduce technologies with the objectives to get readers to *know the facts*, and use that knowledge to cut through the marketing hypes, FUD (fear, uncertainty and doubt) and other fancy stuff. Only then, there will be progress. I am involved in SNIA (Storage Networking Industry Association) and as of October 2013, I have been appointed as SNIA South Asia & SNIA Malaysia non-voting representation to SNIA Technical Council. I currently run a small system integration and consulting company focusing on storage and cloud solutions, with occasional consulting work on high performance computing (HPC). Malaysia, when will you take data privacy seriously? Storage Gaga | Powered by Mantra & WordPress.